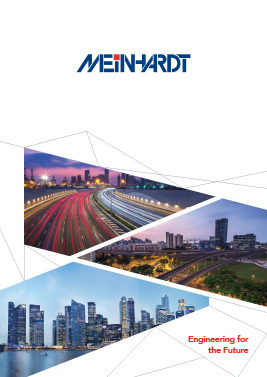 Meinhardt Philippines uses the new way of design and project documentation approach in Building Information Modeling (BIM). Meinhardt uses the new way of design and project documentation approach in Building Information Modeling (BIM). This approach models and manages not just graphics, but also information that allows the automatic generation of drawings and reports, design analysis, schedule simulation, material take-off, facilities management, and more which enable the design team to make better-informed decisions.